See Grace. Give Thanks. Find Joy. 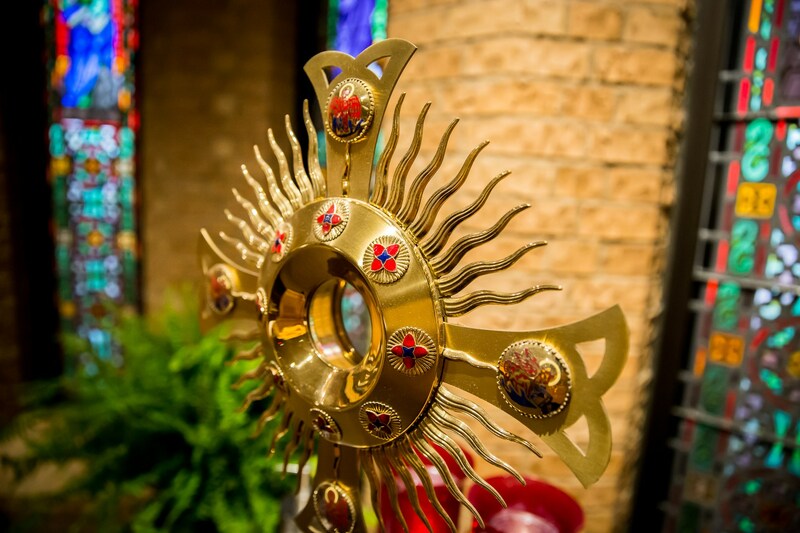 Adoration is open to “all parishioners”, Monday through Thursday, 8am-5pm, Fridays, 8am-3pm, and on Saturday after the morning Mass in St. Mary's Chapel. 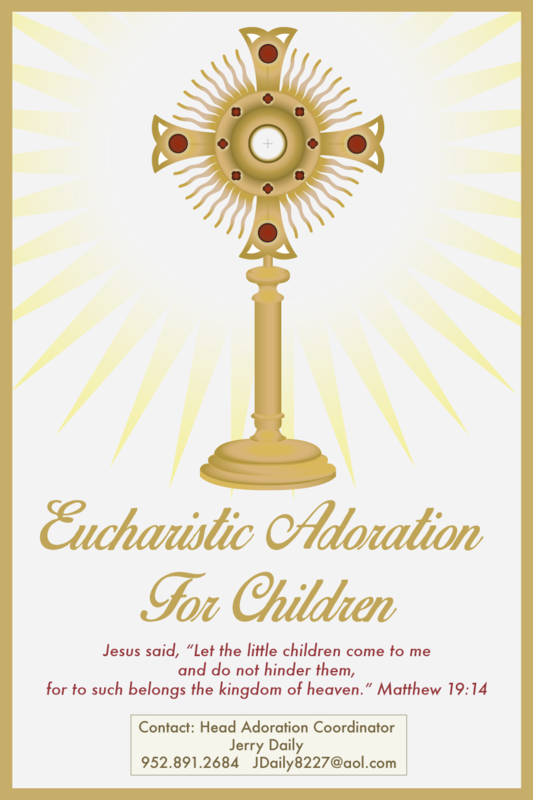 Adoration is available to “scheduled adorers” (24 hours a day, 7 days a week) in St. John Paul II or St. Mary's Chapel.) There is no adoration during times of Mass. Perpetual Eucharistic Adoration is the adoration of Jesus Christ present in the Holy Eucharist. People come to pray and worship Jesus continually throughout the day and night.This can be through personal prayer, reading the bible, reading other prayerful books and materials, or just having quiet peaceful time with Jesus. The Church also prescribes as an appropriate sign of reverence, genuflection on one knee whether is be reserved in the tabernacle or exposed for public adoration. It is essential that Adoration is always seen in relation to and flowing from the holy sacrifice of the Mass and never eclipses the Mass in importance in the minds of the faithful. He loves us without limit and offers Himself to us in the Holy Sacrament of the Eucharist. A telephone is now installed in the St. John Paul II Chapel. Please add it to your contact list. It may come in handy one day! This phone is only authorized for local calls. 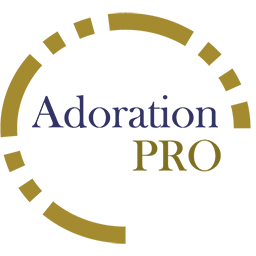 We have a new automated adoration signup process at All Saints to become an adorer or a substitute. Simply go to adorationpro.org/saintsmn and select either "weekly commitment" for a weekly hour or select "become a sub" to be a sub. Follow the instructions and an adoration leader will contact you. If there are questions, contact Jerry Daily at 952.891.2684 or jdaily8227@aol.com.